Mark Laville, Artistic Director of Barbican Theatre (Plymouth), has announced he will step down after 26 years in the role. Mark has been invited to co-ordinate the new BA (Hons) Theatre & Performance course at Falmouth University as a Senior Lecturer. The Academy of Music and Theatre Arts (AMATA) at Falmouth University is a vibrant, entrepreneurial and industry-connected hub for performers, technicians and managers in training. Mark’s new role will deliver core curriculum content in contextual theatre studies lectures, practical actor training workshops and student productions. During his 26 years with Barbican Theatre Mark has been involved with a number of high profile projects and productions, specialising in work with emerging artists, young people and creating accessible and culturally diverse work. Those of note include large scale and site specific performances such as The World at Your Feet as part of the Cultural Olympiad and the GeoOpera (part of the 7th International Conference on UNESCO Global). Mark has also been a visiting lecturer at Plymouth University and Plymouth Marjon University, and has directed undergraduate performances that have toured internationally. Mark admitted it was not an easy decision to leave but said he wanted to “leave at a time when the company has a strong and secure future”. 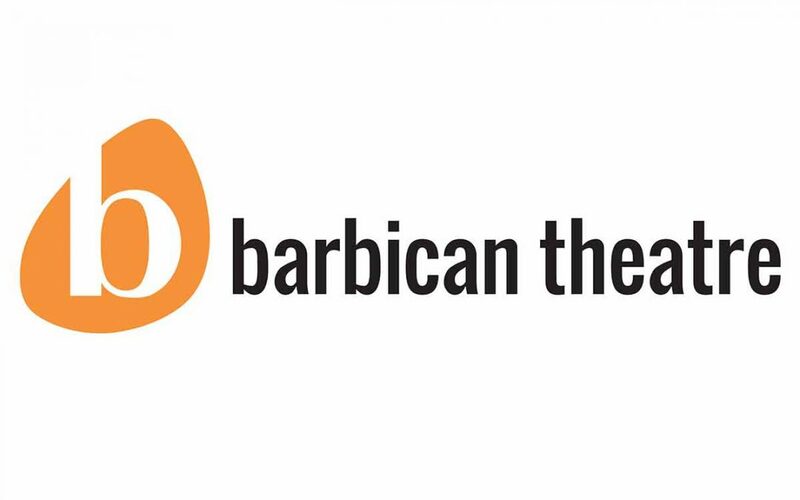 Barbican Theatre’s recent success with Arts Council England National Portfolio Funding increased the grant by 36%, a testament to the artistic leadership of the organisation. A Christmas Carol) will be nationally recognised writer and director John Nicholson. We are very excited to be working with John, founder of Peepolykus and one of the UK’s most exciting theatre companies. John is described as “the comedy director of the moment” by the Reviews Hub.